Our passion is promoting personal responsibility and helping to return decision making to the heart of the home. We believe in wellness, abundance and prosperity through the use of healthy lifestyle practices which include clean living and clean diet using our foods, herbs and essential oils to promote good health. This is accomplished primarily by teaching. Our venues are one-on-one, group, classroom, by phone conference calls, webinars, and writing. We believe the home should be the center of life and may incorporate birthing at home, educating at home, and working from home whenever desired and possible. We have been busy raising our 9 children, 4 of whom are married. The next 3 are working and furthering their education and the youngest 2 are still busy with homeschooling. 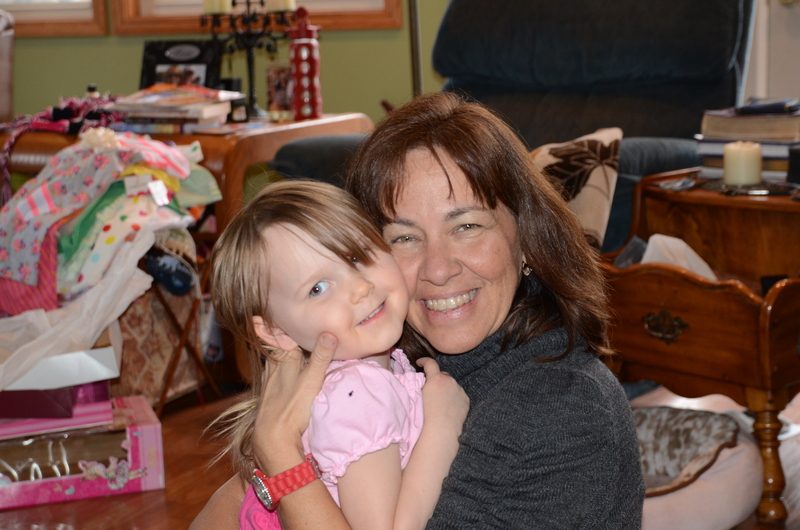 We also have a 4 yr old granddaughter who truly lights up all of our lives. I (Denise) am also a semi-retired traditional midwife providing home birth services, lactation and childbirth education/support in my community. I am not a doctor, nor am I able to diagnose or prescribe. If you are in need of medical assistance or facing an emergency, please consult your family physician or go to an urgent care or emergency room. The information on this blog is neither evaluated nor approved by the FDA. I am an Independent Distributor for Young Living Essential Oils. I make every effort to document all of the information I share, but my blog is neither evaluated nor approved specifically by Young Living. Young Living’s products are also not guaranteed to prevent or treat any illnesses. I am passionate about sharing what these oils and supplements have done in the lives of myself, my family, my friends and acquaintances. Please contact me for further information or let me know if you find something to be untrue or inaccurate information. My midwifery website is Heart2HeartBirthMatters, and my blog not related to oils is Nevermindthem.